Desire to have Rapunzel’s long tresses? Stress no more, just use these seven hair hacks! Indian women are known for their lovely long black hair, so shiny and bouncy. Musicians, artists, poets and painters, writers too have composed volumes on the lovely locks as inspirational sources. 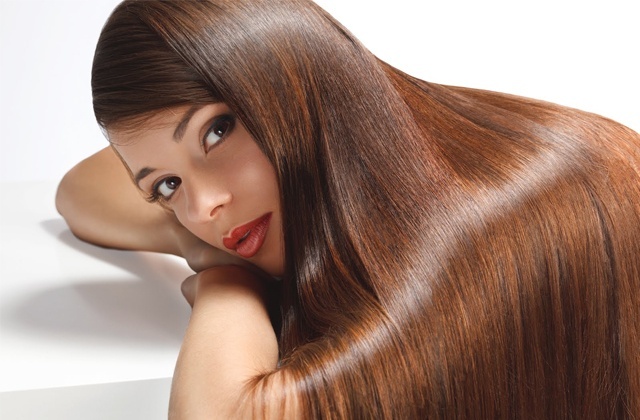 Alas, with the pollution, dirt, dust and grime, and our hectic lifestyles, long lustrous hair is a myth- WRONG! You now can have Rapunzel locks for sure and for real, only when you know how to care for the hair. Trimming is a must to remove split ends, but these ten easy hacks will help you grow you hair the way you want them to be. Read on! Just as you would when you buy food items to keep the bad fat away, hair products too are made from natural and synthetic ingredients. Some ingredients may help you style the hair like a diva, but remember, these are the same ingredients that mess up the hair quality, texture and life span. Read the labels and choose sulphate free products as much as possible. 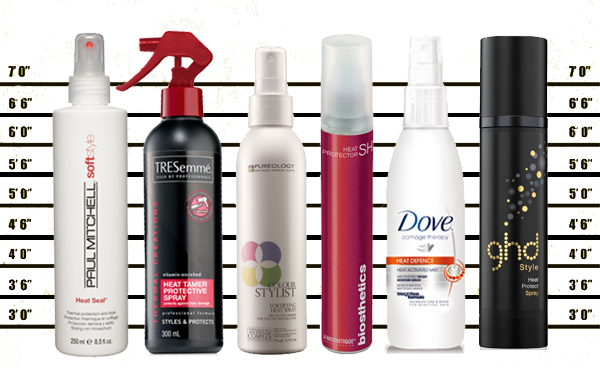 Always check with professional hair dressers and stylists to know which products are best suited for your hair type. Just because a celebrity endorses the same, don’t fall for the gimmick. What you eat is what your hair would be like, and that statement holds a lot of truth when it comes to managing your hair the healthy way. Your diet should include plenty of vitamin B- folic acid, vitamins B and B12 as well. 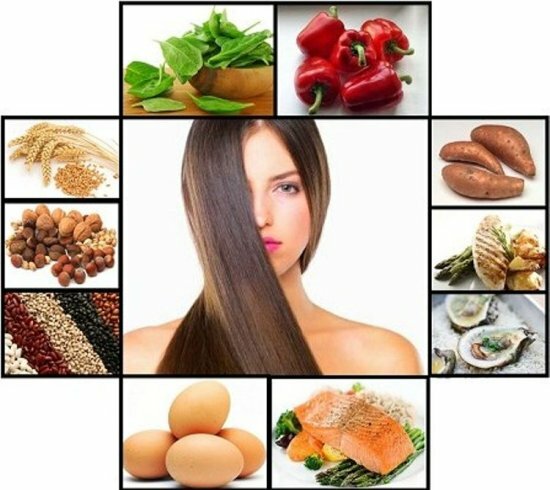 These are vitamins that help your hair grow longer and stronger, and curb hair loss and hair fall too. 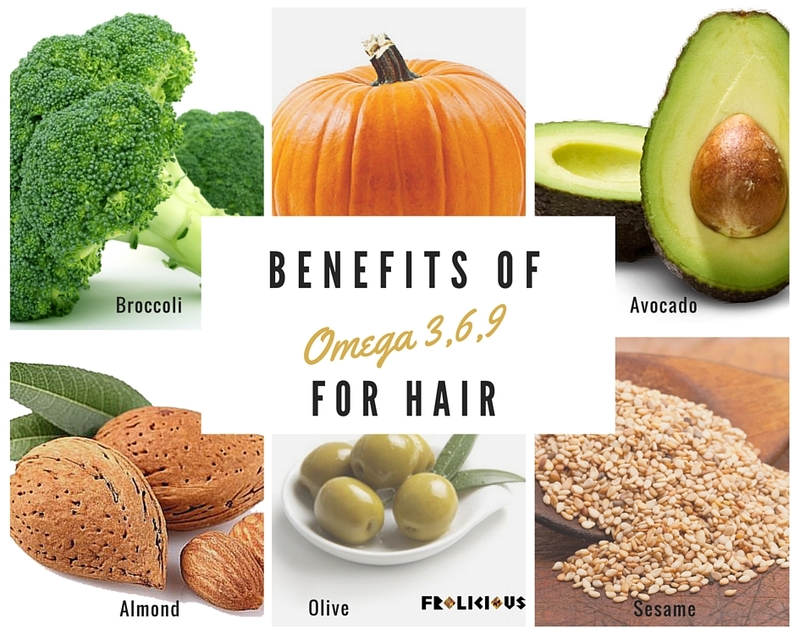 Believe it or not, omega 3 fatty acids found in fish and flax-seed can actually help provide plenty of nutrition to your hair follicles, making the strands grow long and strong. Consult with your dietitian or a certified trichologist to know what dosage of the same you must take everyday, and do follow the guidelines to grow your hair the healthy way. You could either get this done at a reputed salon or maybe DIY them at home. 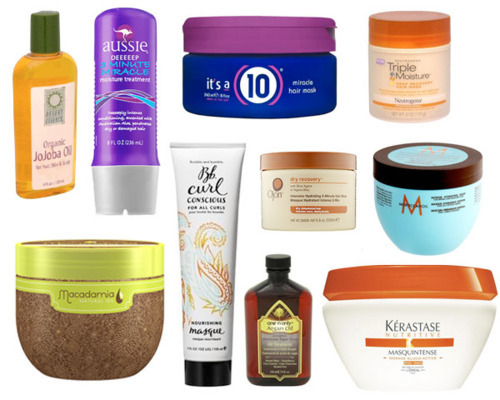 Professional hair masks and hydrating masks made at home help seal the moisture in the hair and lock it too. Most masks should be worn on the hair for at least ten minutes, and then washed under cold water. This should be done thrice a week for oily and sensitive hair, and twice a week for dry hair to normal hair. Wear a scarf everyday when you go out into the sun, because the harmful UV rays of the sun causes damage to the hair, making it brittle and weak. And when you use styling tools at home, always use the lowest heat possible and only after you have finger brushed the wet hair with serum. This should be done after a shower or else you may lose precious strands, since hair is weakest when wet and when heat is applied it breaks off easily. This would come as a major damper to those with a sweet tooth, however sugar can be one reason why hair collagen is killed and the hair turns weak and brittle. Alternatives would be to have strawberries and sweet fruits that have natural sucrose in them to satisfy your sugary pangs. Hair styling products and hair care products can do more harm than good, sometimes cause build-up left behind by chemicals too. Build-up is gross and bad for the hair, and can cause plenty of hair fall in no time as well. 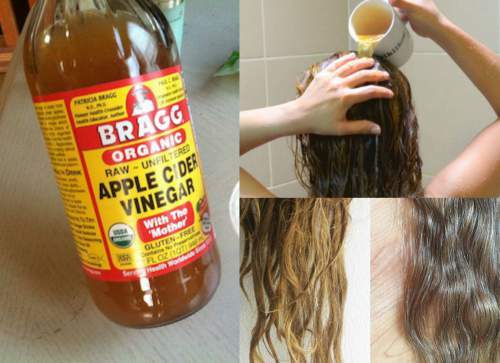 A cup of warm water mixed with a cap of apple cider vinegar and used as a final rinse after shampooing your hair, would be a great way to lock in moisture and to keep the scalp clean. No more build-up to worry about. Keep them growing long and strong ladies!